It’s not very often that when I get to test a new device from a manufacturer that I get anxiety attacks when having to return it after my review period. The Xiaomi Redmi Note 3 was one of those devices, and the first in a while. The news that’s been flying off the tech radar is Xiaomi’s announcement that they’ll be launching the Mi Drone. It will cost $456 for the 4K version, and $380 for the 1080p. 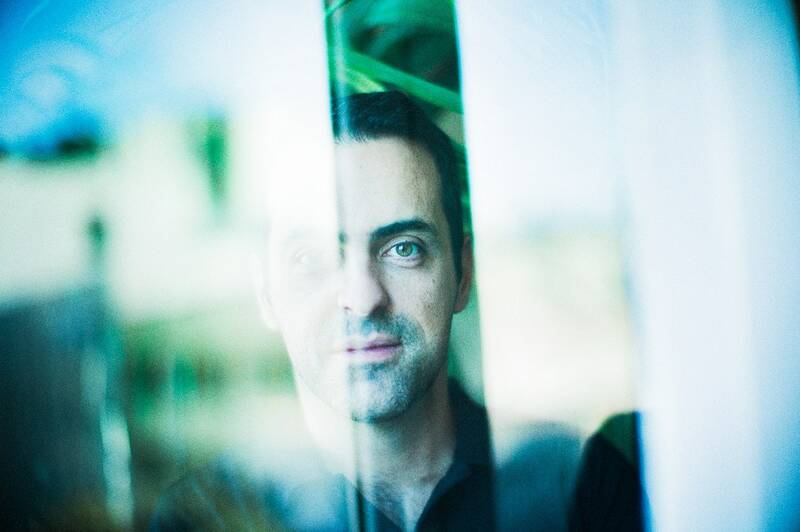 If you Google “Xiaomi success” you’ll find dozens of stories about why this Chinese startup is considered so triumphant in a market dominated by older brands who spend so much on marketing and advertising. Here’s a LinkedIn piece on why the company is so successful. Have you heard of Mi before? How about Xiaomi? Aaaah yes, now it rings a bell. Xiaomi is the third biggest smartphone company in the world, and it has finally hit the sunny shores of SA. But hold up, we need to explain why we call it Mi and what Xiaomi actually means. 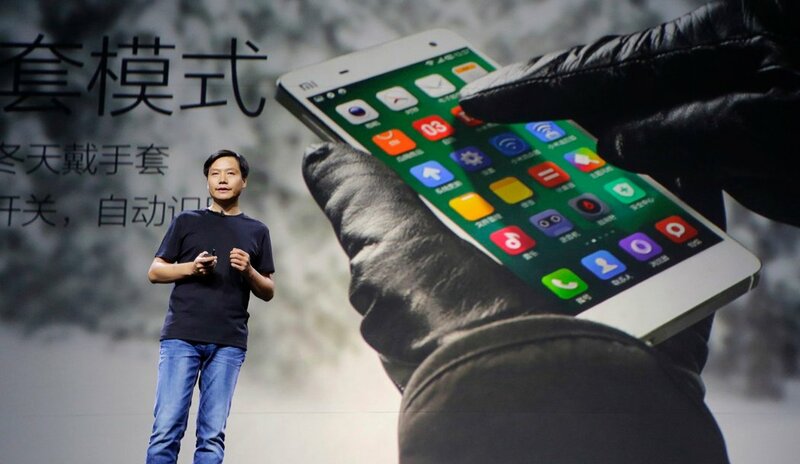 The word Xiaomi is ‘Little Rice’ in Mandarin, a staple in every Chinese household. And why do we call it Mi? ‘Cause it’s easier to pronounce and the logo looks pretty cool too. OK, we all know Samsung is the biggest smartphone maker in the world, and Apple is No. 2. But do you have any idea who the third largest is? Lenovo? LG? Nokia? Sony (SNE)? No, no, no and no. It's a Chinese company called Xiaomi.